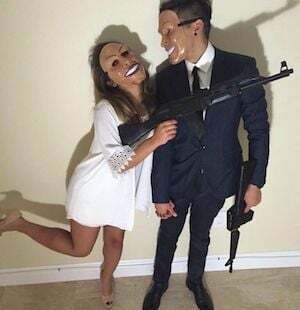 Dress up with your significant other this Halloween! 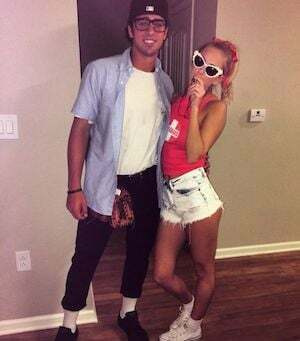 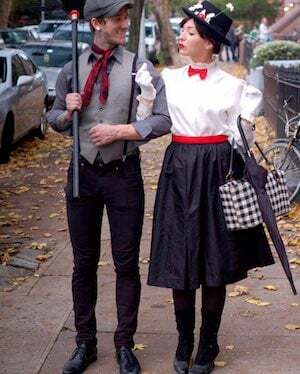 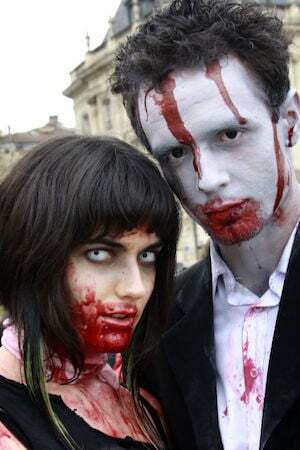 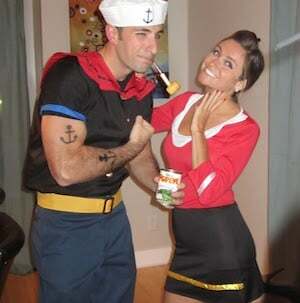 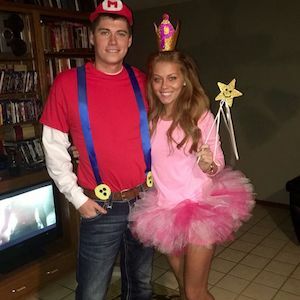 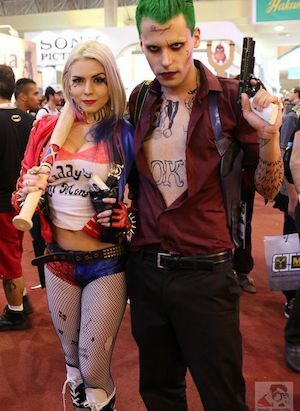 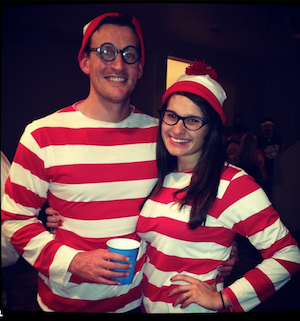 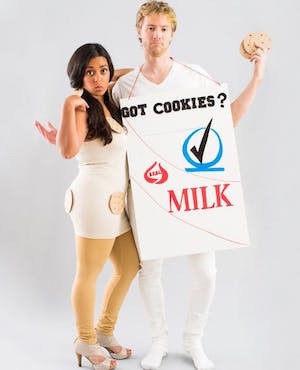 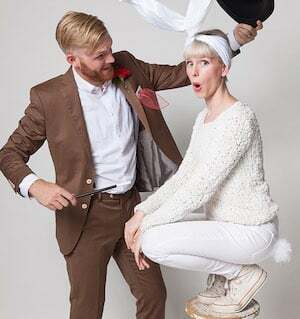 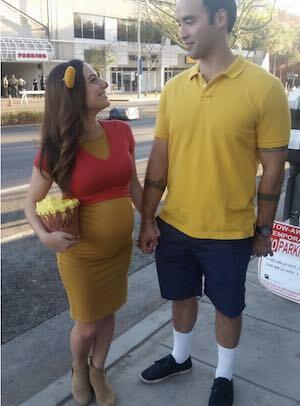 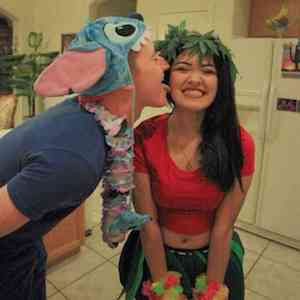 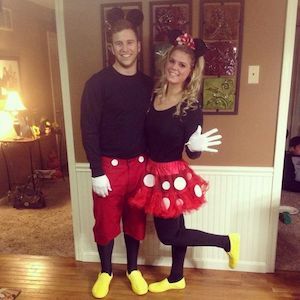 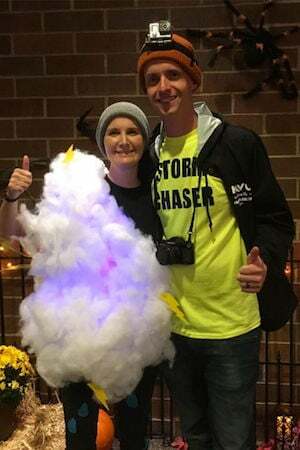 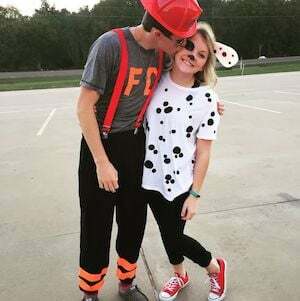 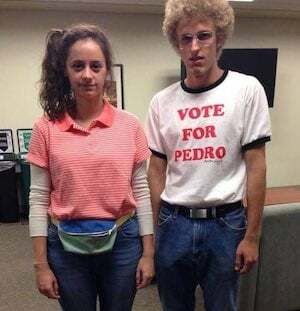 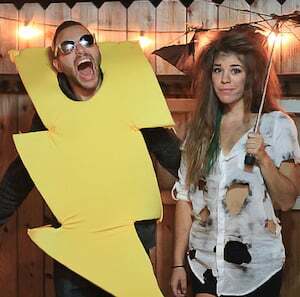 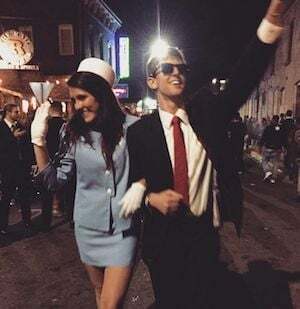 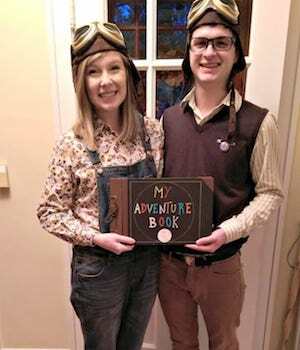 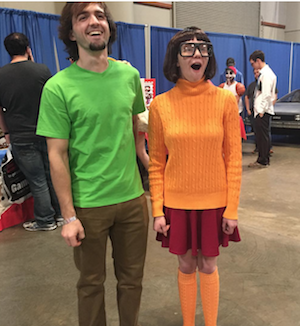 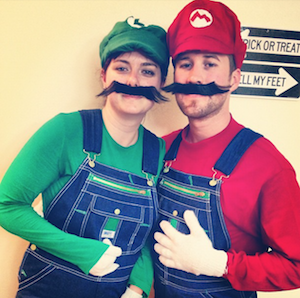 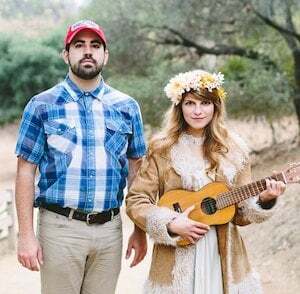 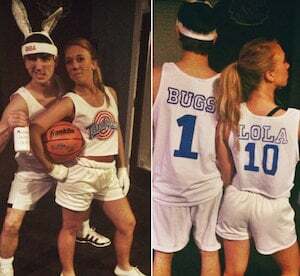 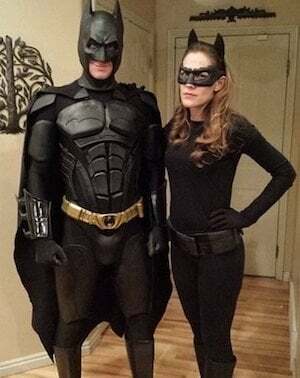 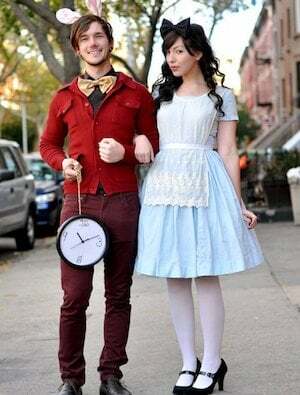 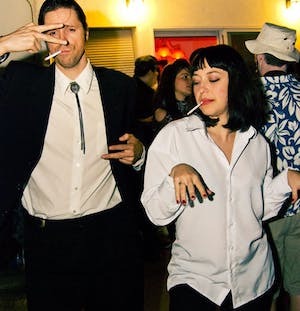 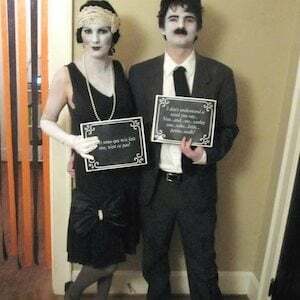 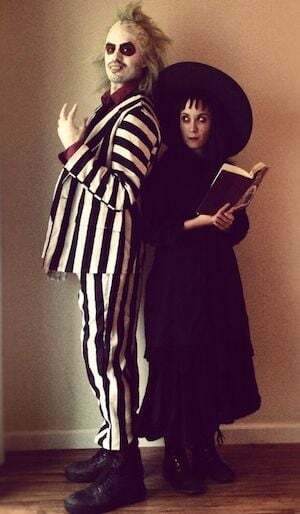 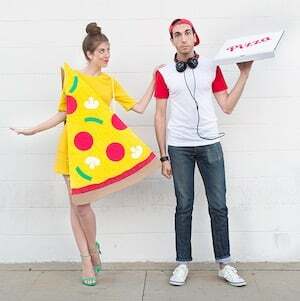 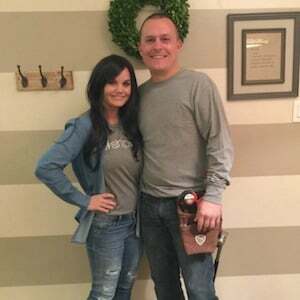 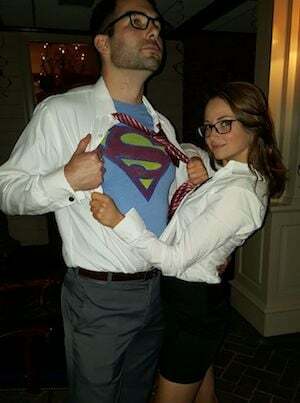 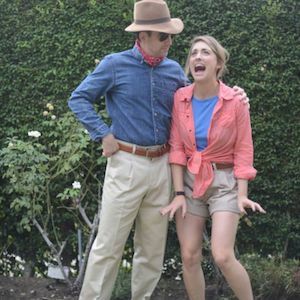 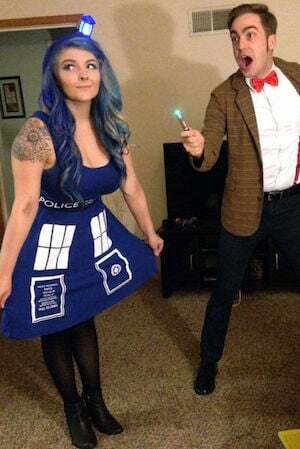 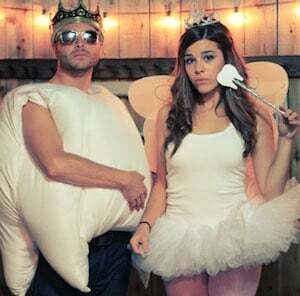 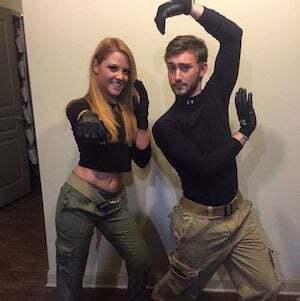 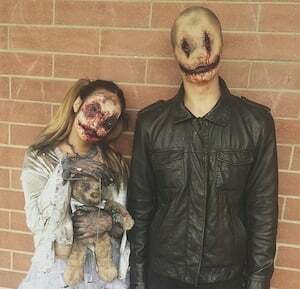 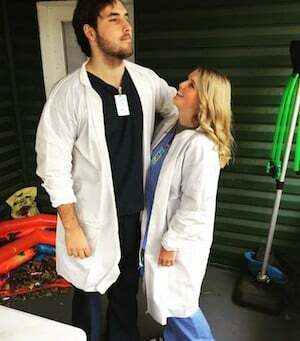 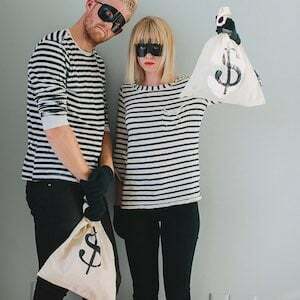 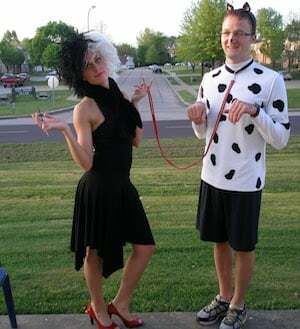 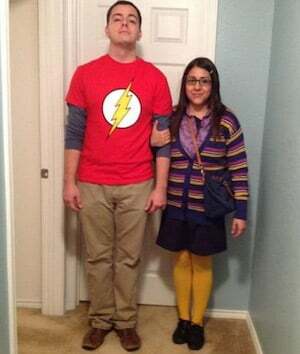 Here you will find over 75 creative and easy DIY couples Halloween costume ideas. 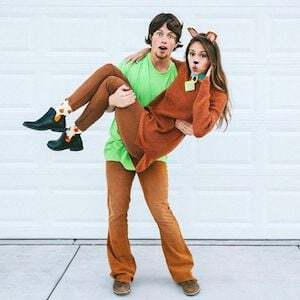 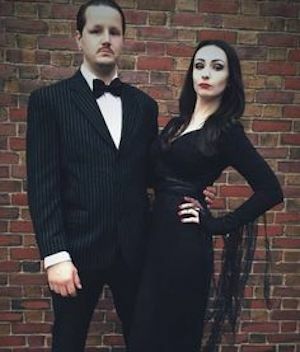 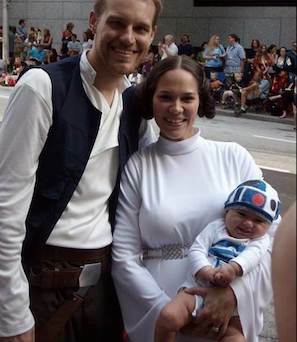 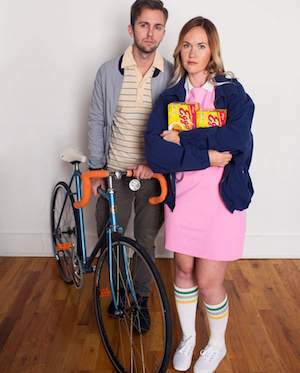 From movie and tv show themed costumes to scary and funny Halloween costumes, there is something for every couple!